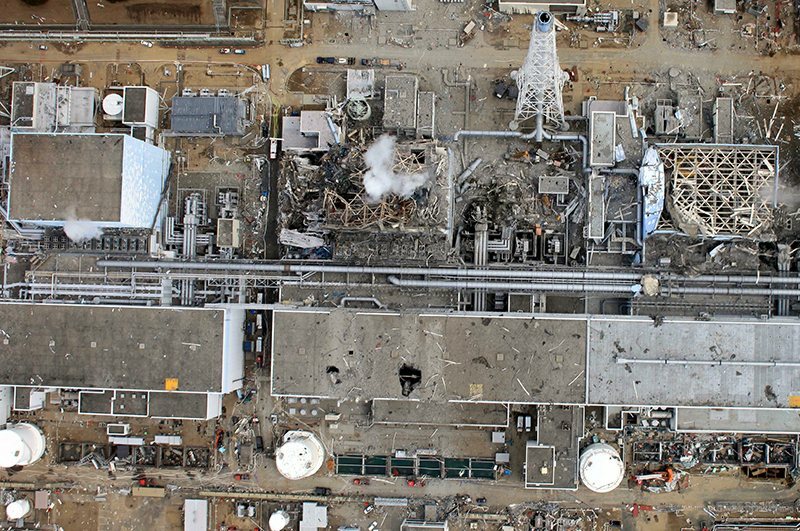 What happened at Fukushima daiichi? on March, 11, 2011 an earthquake that became reason of failure of power supply at the nuclear power station of “Fukushima” happened in Japan. Flooded a tsunami reserve diesel generators, and the station remained without a power supply. From the stop of the system of cooling of reactors and melting of nuclear fuel the scale loss of radiation happened in a sea and atmosphere. 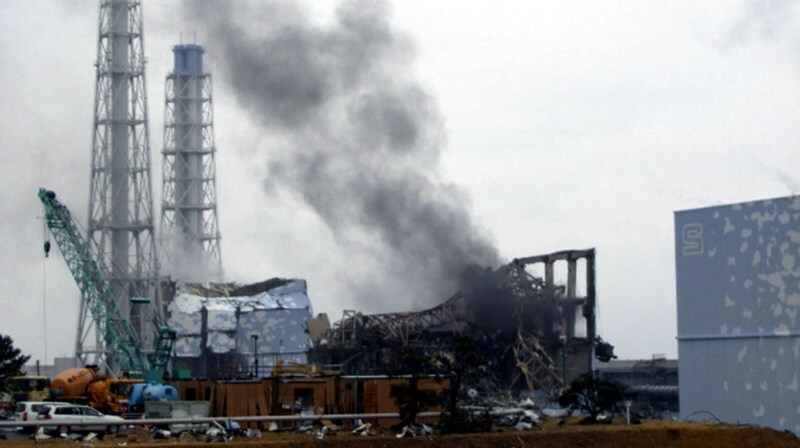 To the nuclear accident was appropriated to seventh – the highest is a level on the international scale of nuclear events. 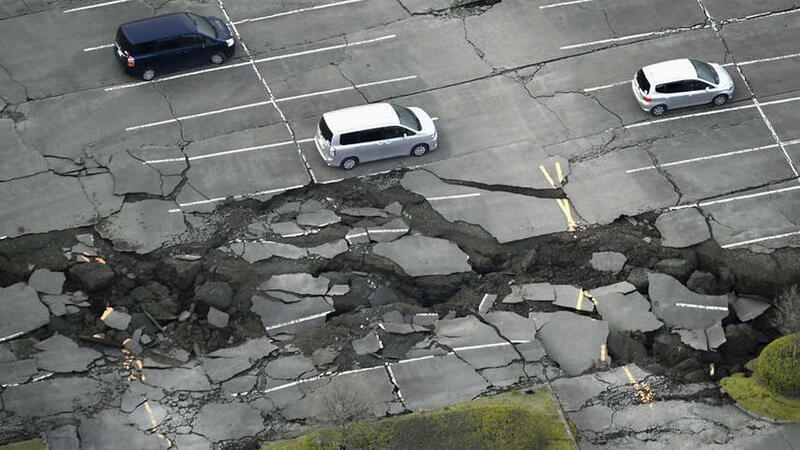 On March, 11, 2011 in the Pacific ocean at the east coast of Japan an earthquake happened by magnitude from 9,0 to 9,1. Motion of the earth’s crust became the strongest in history of country and the enormous caused a tsunami, that literally washed off at home cars. The maxheight of wave made a 40,5 meter. As a result perished and disappeared without a new more than 20 thousand persons. 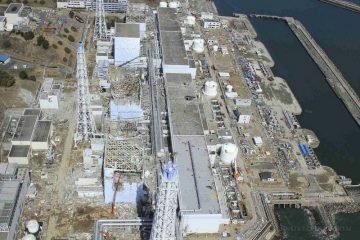 After an earthquake and tsunami an accident happened on nuclear plant of Fukushima daiichi. Working reactors were power-offs, however after it an external power supply disappeared. A wave flooded reserve diesel generators, as a result the system of cooling of reactors broke ranks on the first, second and third power units. Melting of active zones of these reactors happened. 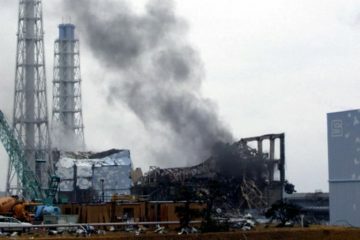 As a result of zirconia reaction between zirconium and aquatic steam hydrogen that resulted in explosions and destruction of building of reactors was distinguished. On fifth and sixth power units of accident did not happen, as a diesel generator by means of that it was succeeded to chill two reactors and two pools of exhaust nuclear fuel was there saved. 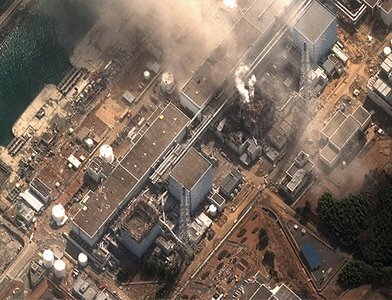 What were consequences of accident at the nuclear power station Fukushima? 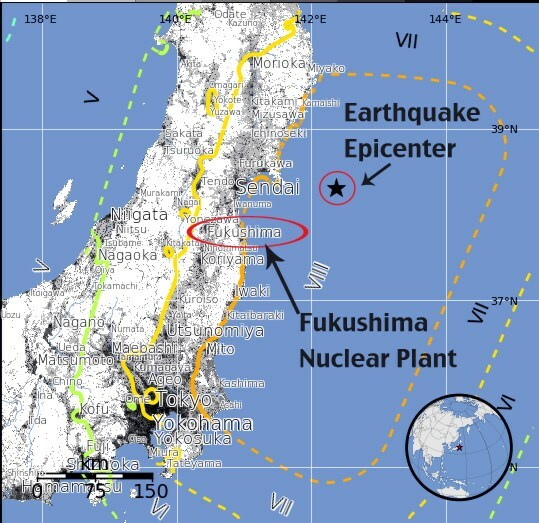 As a result of accident on power plant “Fukushima-1” radioactive elements got in an atmosphere and ocean, in particular iodine 131 (has a very short half-period) and caesium 137 (has a half-period 30). At the station it was also found out the negligible quantity of plutonium. 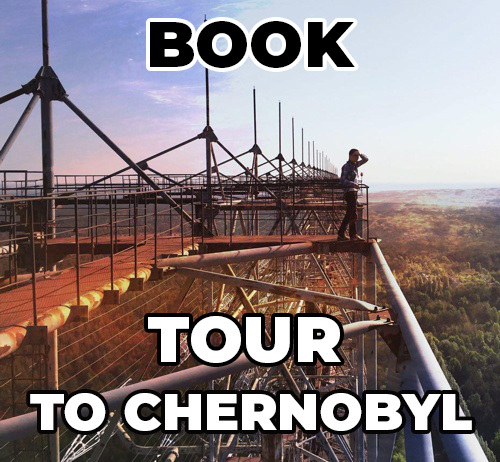 A general volume of extrass of radionuclides was 20 % from extrass after the Chornobyl accident. 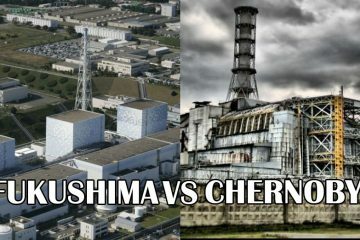 The population of 30-kilometre zone round nuclear power plant was evacuated. 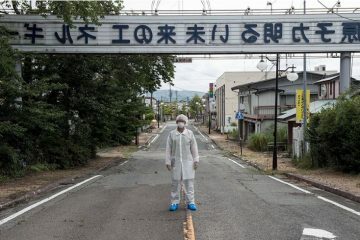 The area of the infected earth subject to decontamination makes 3 % territories of Japan. 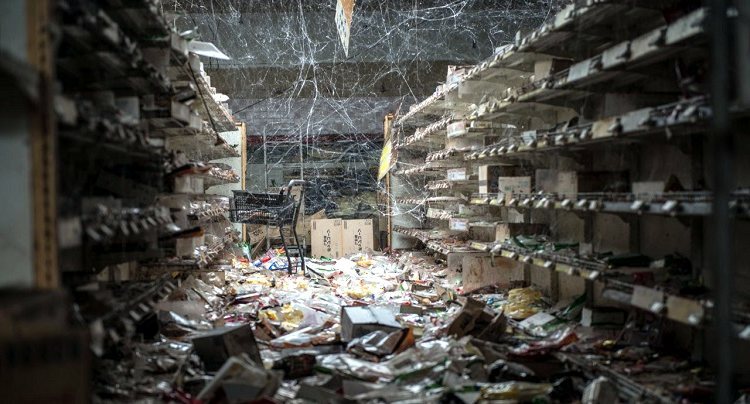 Nearly seven years have passed since a loss of power caused by a tsunami triggered the meltdown of three nuclear power reactors at the Fukushima Daiichi nuclear power plant in Japan. 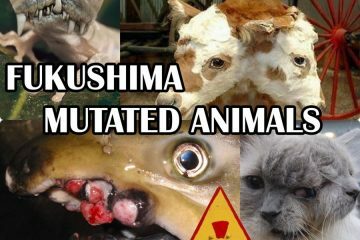 Fukushima now, and thirty kilometre zone round her, is considered Zone of alienation, in that it is forbidden to live to the people, because a radiation in Japan exactly in this area is high. But, at the years, due to works on liquidation of accident, Japan a radiation began considerably to diminish.